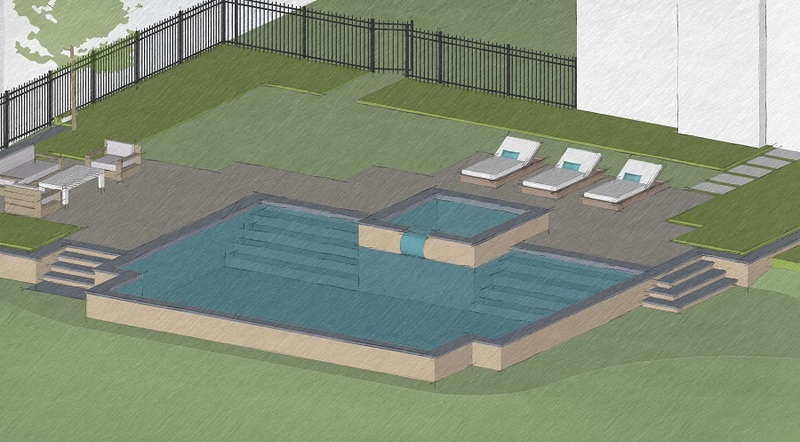 We can’t wait for the snow to finally melt so we can get started on our next pool project in South Orange, New Jersey! 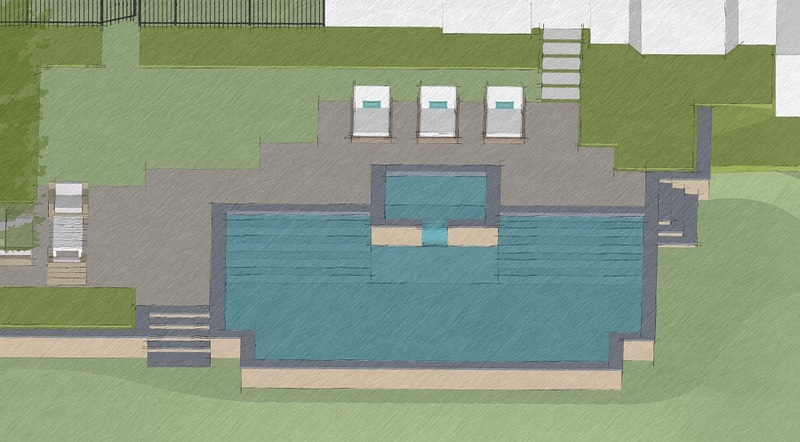 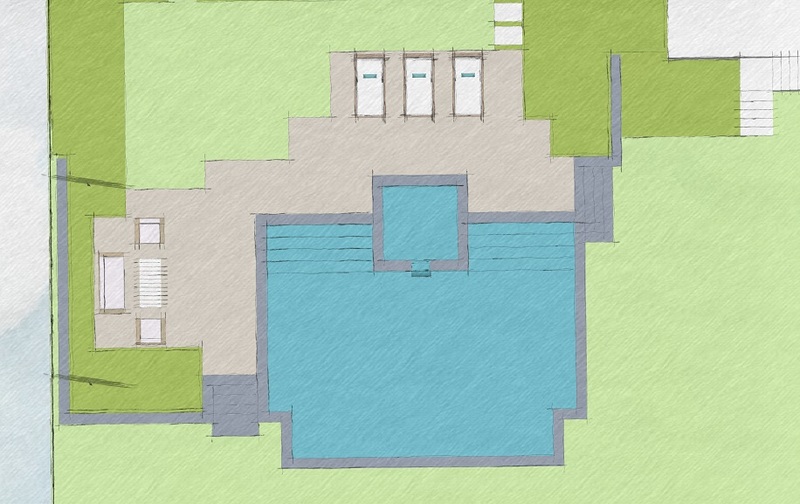 With exposed stone walls and a raised spa – this is going to be one good looking pool! 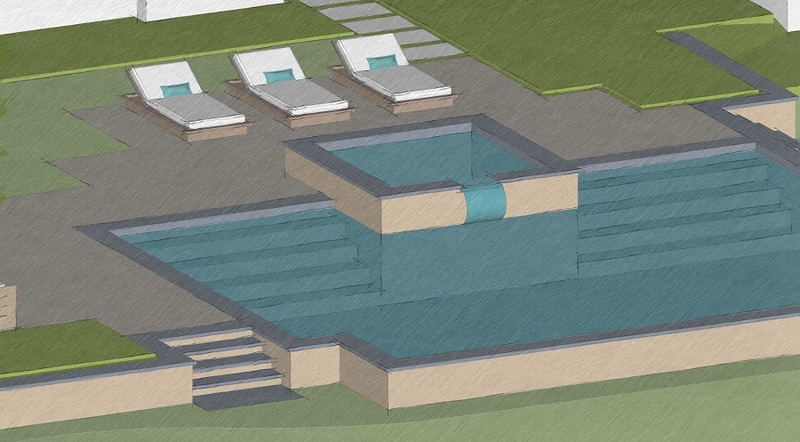 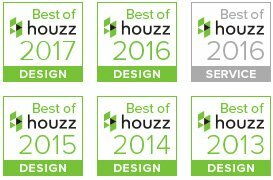 Click here to learn more about our pools, spas and water features.